Families can make big family meals without wasting too much time on the actual process of making the food. 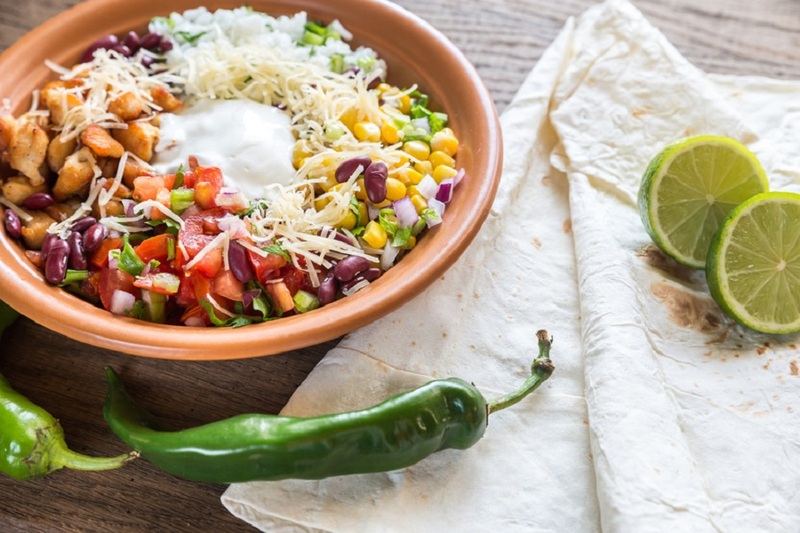 Crockpot chicken burrito bowl recipes are among the easiest to make for families. and everyone (including kids) will love putting their bowls together. Simply prep the ingredients, toss them into the crockpot, and wait for the meal to be ready to serve. 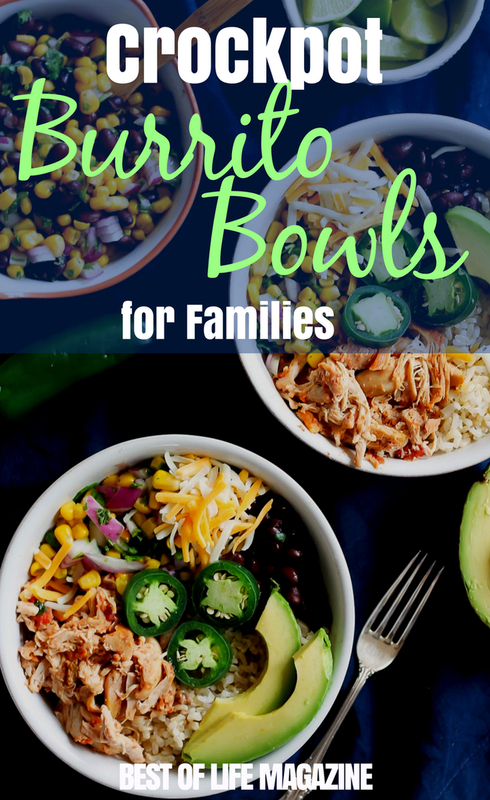 Use crockpot chicken burrito bowl recipes to feed your whole family with little to no effort, making weekly meal planning a breeze. Tip: Save extra time on cleanup by using a crockpot liner. There are a few things that families often consider when making a meal, including everyone’s taste preferences, conflicting schedules, and of course, making the meal enjoyable and fun. Crockpots can help in many ways by saving time and effort while making enough to go around. But when you use crockpot chicken burrito bowl recipes, it gets even more perfect. The hot items, like chicken, beans, or rice, can be made in the crockpot. Everything else can follow a choose-your-own-adventure format. Simply set out the rest of the cold toppings, like lettuce, guacamole, and sour cream, and let your family get creative. 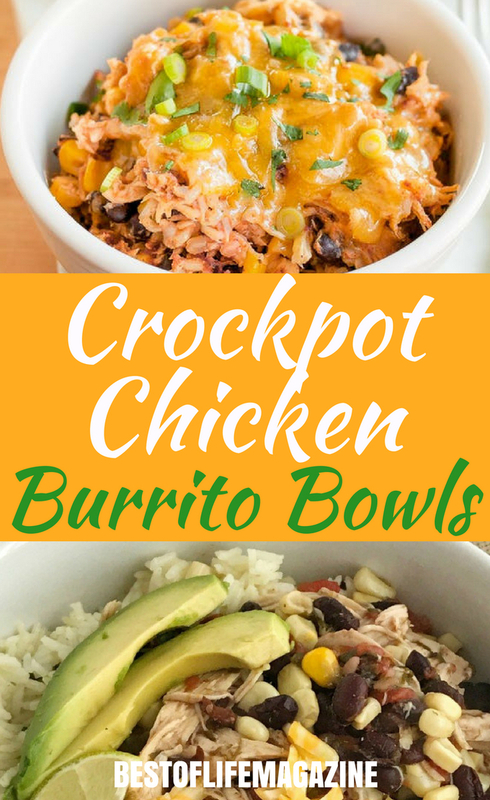 Everyone will surely love any of the crockpot chicken burrito bowl recipes you decide to make.